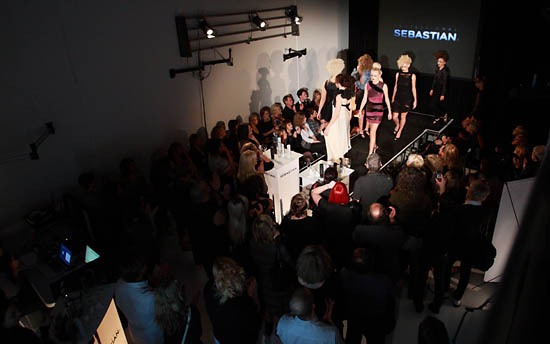 Revel in a five star experience at one of the amazing spaces offered by Image Style Studio, home to 1010 Models. Venue Hire for Photographic Shoots and Special Events. Convenient location 15 mins from Perth CBD in Cannington, opposite Beckenham Train Station. Park at the door with free onsite parking. 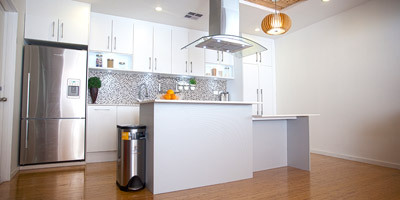 Ultra Clean, Modern stylish studio environment to impress your clients. Large Makeup Area - with in house Makeup Artist who can help with Hair and Makeup. Coffee Machine, Soft Drinks and Snacks. Available 24hrs a day, 7 days a week, by appointment only. Climate Controlled, Heated and Cooled for year round comfort. Large creative space with vehicle access for car photography, large sets and large groups of people. 4 x Bowens studio flash heads with wireless radio triggers. Access to all light modifiers, including huge 3m Parabolic Umbrella, Softboxes, Strip Boxes, Beauty Dish, Honeycombs, etc. 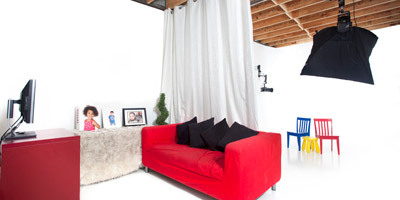 Neat cosy studio space which can comfortably fit a family or group of 4 adults in shot. Has it's own seating and viewing area which is separated by a curtain. Kids safe option is available with main soft-boxes hanging from the ceiling. This means no cables or light stands on the floor to avoid any accidents. 3 x Bowens studio flash heads with wireless radio triggers. 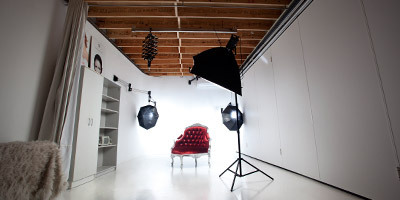 Access to all light modifiers, Softboxes, Strip Boxes, Beauty Dish, Honeycombs, etc. Combine Studio A and B when you need extra working space for large photo or video productions, training (50 chairs included), or any special events. Our favourite place to hang out between shoots! Besides being a fully functional kitchen to prepare culinary creations for food photography, or cater for special events, our modern kitchen design also makes a great setting for deliciously themed shoots. Create your next masterpiece at Image Style Studio! 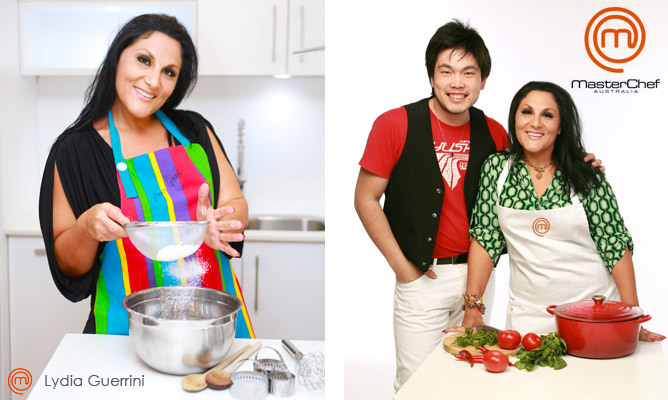 below: Lydia Guerrini from Master Chef 2012 cooks up a storm at ISS.